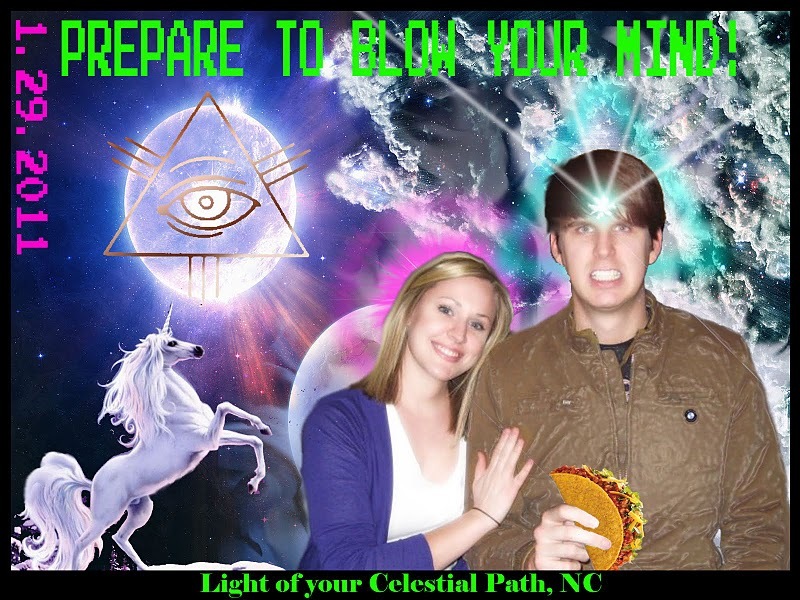 A selection of the most creative wedding invitations the Internet has ever seen. Let's all get married to each other now! 1. The badass zombie invite. 2. The highly speculative Obama invite that actually got a response. 3. The "destroying marriage" invite. 4. The crazily intricate actual record player invite. 5. The awesome, nerdy 8-bit invite. 6. The glorious stop-motion Vampire Weekend wedding invite. 7. The beautifully designed multiple invitations for every taste and interest. 8. The pitch-perfect Wes Anderson-themed Save The Date. 9. The delightful library-themed invite. 10. The Amazing Spider-Man invite. 11. The gloriously cynical Save-The-Date. 12. The overly honest invitation. 13. The hidden velociraptor invitation. 16. The meme response cards. 17. And the guy whose fiance let him design their wedding invitations to save money.